Kanye West's feature on CyHi the Prynce's is not Yeezy's return to music, even though lots of people think it is. 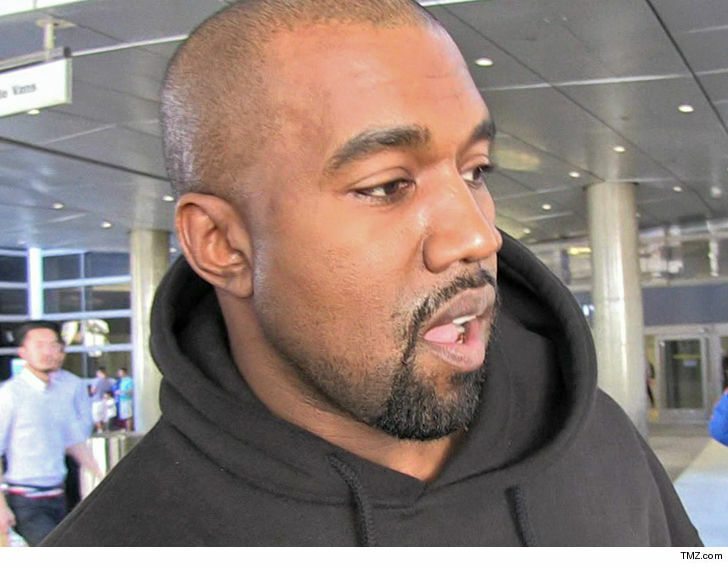 The song "Dat Side" dropped Tuesday, and it sure looked like Kanye's reentry. 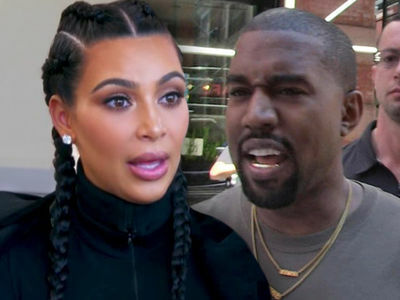 But sources tell TMZ ... he recorded the song in September 2016 -- 2 months before he abruptly canceled his Saint Pablo Tour and ended up hospitalized for a mental breakdown. On the surface the verse seems to be a clap back at Jay-Z's track on "4:44" where Jay skewers Kanye. Yeezy's lyrics do sound like a good retort -- "People claim they praying for you, really they be preying on you" -- but it's simply not the case. The CyHi collab is still fire and there may be more where that came from. 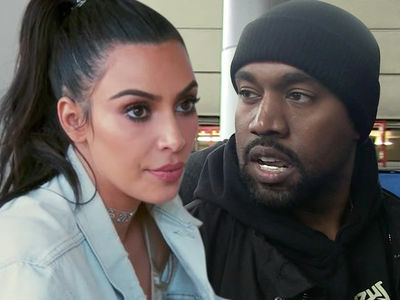 TMZ broke the story ... Kanye went on several Wyoming retreats in the spring to work on a new album and plans to go back on tour as soon as early 2018.